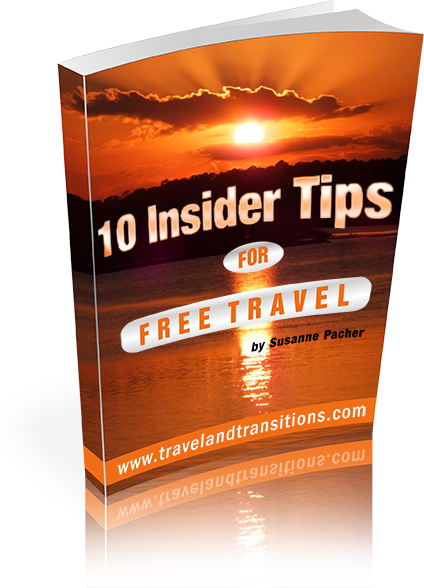 Prior to my trip I had contacted the local tourism office of San Miguel de Allende, and they had been extremely helpful in developing a great itinerary for this 11 day trip. Located right on the main square, the tourism office is housed in the same building as the historic city hall. After several contacts via email prior to my trip, I now got to know my local contacts Monserrat (Montse) and Edgar in person. They had put together a great schedule for me and would be my local experts for the next week and a half. To introduce me to the local hospitality offerings, Edgar planned to give me a tour of some of the trendiest hotels in San Miguel. In recent years, San Miguel has been experiencing a serious tourism boom that has resulted in the construction of several high-end hotels. Edgar offered me a seat on his ATV, a popular way to get around the city, and we started rolling through the cobble-stoned streets of San Miguel. 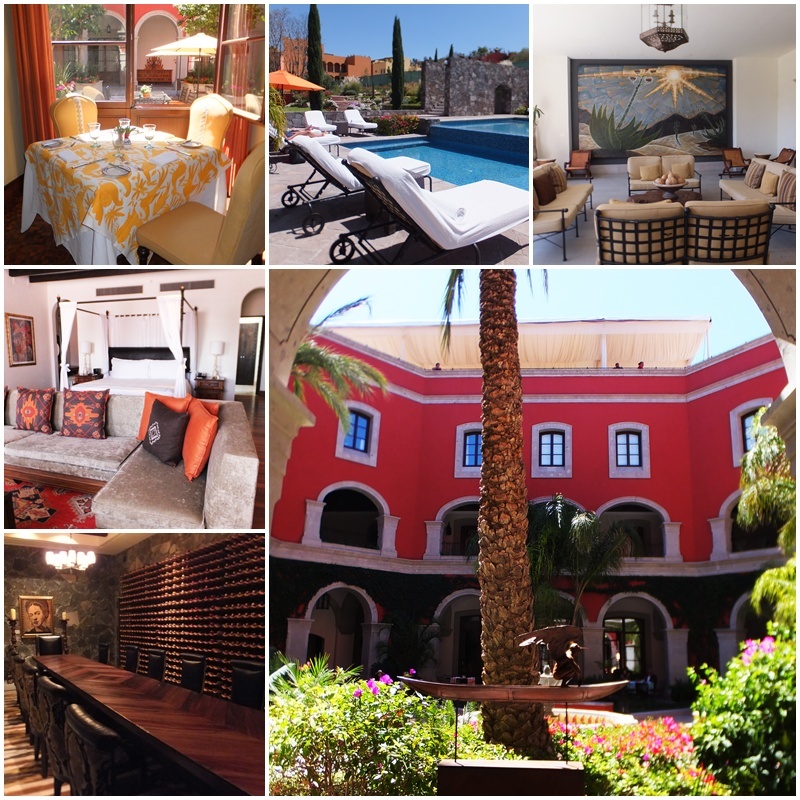 Our first hotel tour was at the ultra-luxurious Rosewood San Miguel Hotel, a colonial-style hotel that was built a few years ago with an award-winning design and the best materials imaginable. The Rosewood has two restaurants and some amazing rooftop terraces with a phenomenal view over the rooftops of San Miguel de Allende. A flower-filled courtyard connected us with the outdoor pool and lounge area before we got to see the breathtaking presidential suite which has a large private balcony. The wine cellar in the basement with its extensive wine collection can be booked for special events. Stunning paintings and sculptures adorn the entire hotel. 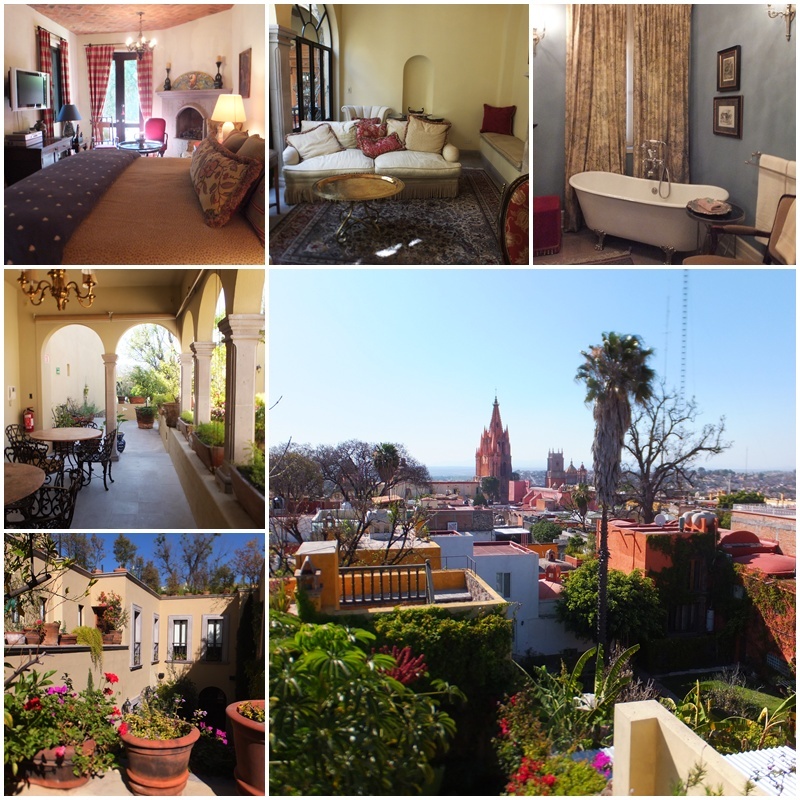 Across the street we visited Hotel Nena, another new addition to the hotels in San Miguel de Allende that has been designated one of the five best hotels in San Miguel by Condé Nast Traveler. Six uniquely decorated rooms await the traveller with a grey and purple colour scheme and bathrooms with beautiful Mexican tiles. 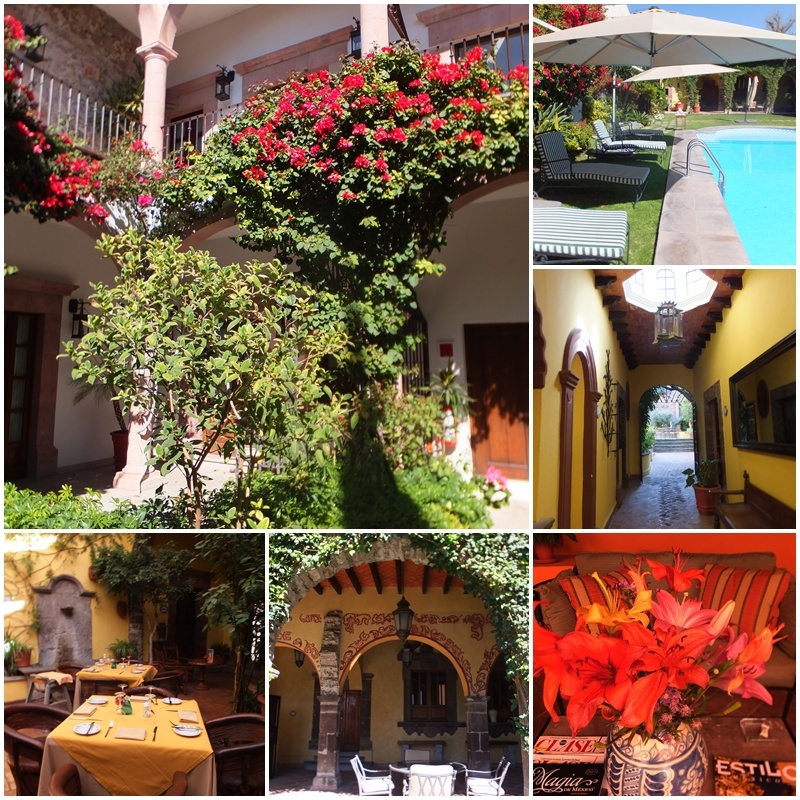 Hotel Nena also has a nice eatery called Calenda Restaurante in an attractive courtyard, but my favourite feature was the rooftop terrace that comes equipped with a swimming pool and bar that provides breathtaking vistas of the rooftops of San Miguel. Hotel Matilda is another recent addition to the San Miguel hotel and restaurant scene. The modern façade with its three large red boulders in front announced itself right away as Edgar and I pulled up for a visit on our all-terrain vehicle. With its 32 uniquely designed rooms and the large common area with a painting by Diego Rivera, the luxurious spa and the Moxi Restaurant, Hotel Mathilda caters to the discerning traveller. The sleek and contemporary design as well as the modern art collection will delight art aficionados and the infinity pool in the back garden is embedded among palm trees and bougainvilleas to provide ultimate relaxation. The Casa de Sierra Nevada was next on our list of hotels to visit. 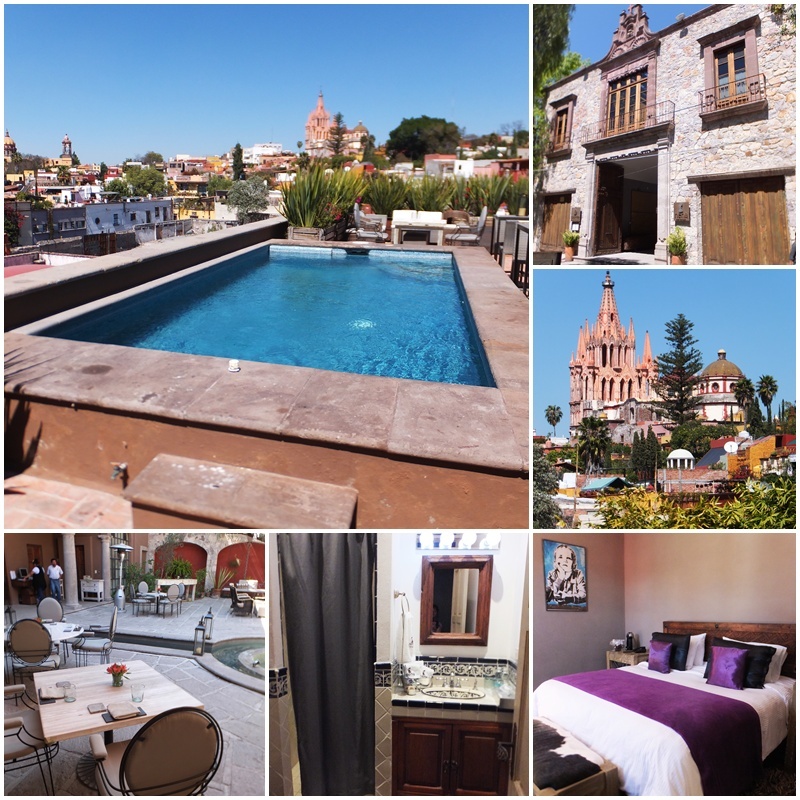 This upscale hotel is located in four historic mansions in San Miguel’s downtown area, and in between the colonial buildings are gorgeous leafy gardens with fountains and stone arches. The hotel features luxurious rooms, suites, one-bedroom suites and even a Presidential Suite. One of the interior courtyards has an azure-coloured swimming pool that makes this patio a perfect hideaway to enjoy and relax, surrounding by blooming bougainvilleas and tropical plants. Casa de Sierra Nevada is also renowned for its dining options which include the Andanza restaurant and the Blue Bar. The Sazón Cooking School allows guests to learn about the intricacies of Mexican cuisine and put their own culinary talents to the test. 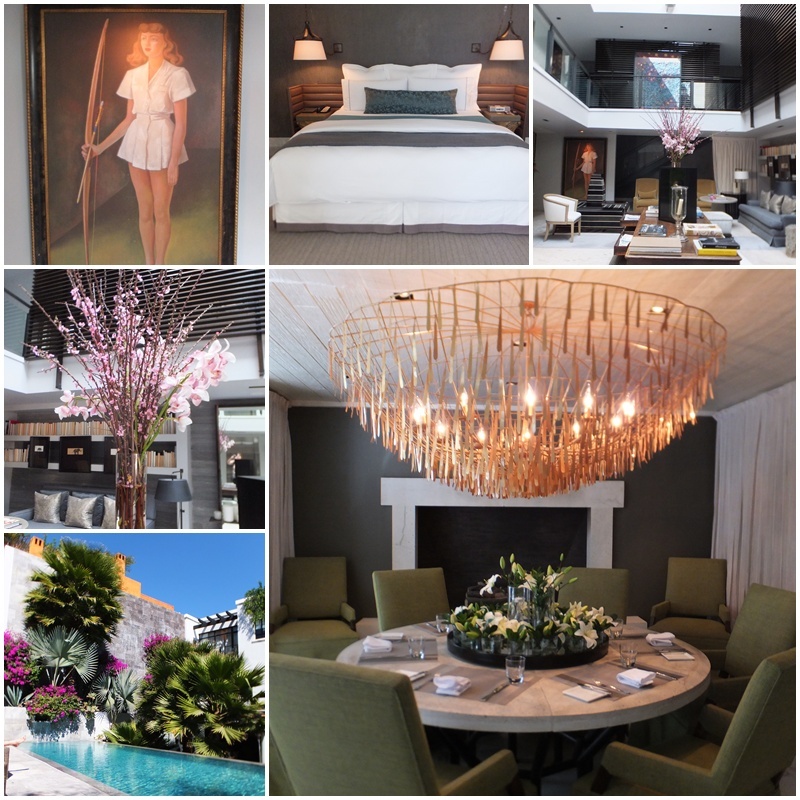 We continued our hotel tour of San Miguel de Allende with a visit to Casa Misha, a highly unique luxury boutique hotel that was created by a duo of British and American entrepreneurs. The 20 room complex has only seven guest bedrooms where the owners cater to the specific needs and preferences of their guests . The décor consists of elegant French and Mexican colonial antiques and other handcrafted furnishing. 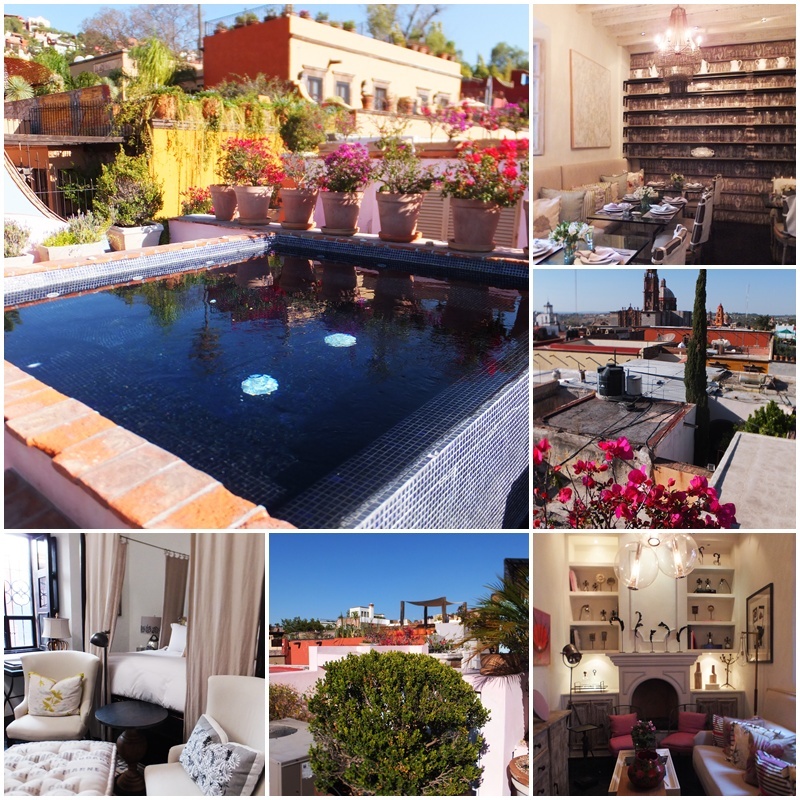 Some of the rooms have a private roof terrace with an unbelievable view of the historic centre of San Miguel while others have access to a private area with a tropical garden. Just a few meters away, we made a stop at the last hotel of our tour: L’Hotel, an exclusive hotel that is part of a group of international luxury hotels. L’Hotel only has three suites but each of them features outstanding design and luxurious amenities. Colourful and expressive art adorns the walls, and an interior courtyard invites guests to sit down and relax. The dining room has enough space for six guests to enjoy the house cuisine while the living room entices with its comfortable seating, a bar and a large movie selection. But my favourite place at L’Hotel was the rooftop terrace which offers magnificent views over the skyline of San Miguel. In the evening of my first day in San Miguel de Allende I went for dinner to Hank’s Restaurant, a New Orleans-inspired eatery steps away from the main square. I had a chance to meet the owner, Ron Thieman, a native of Cincinnati and passionate restaurateur who has been in the restaurant business for several decades. I also sat down with David Maclean, a real estate expert in San Miguel, in order to learn more about relocating to San Miguel, a topic that is becoming more interesting for many Canadians and Americans trying to get away from the harsh winter. 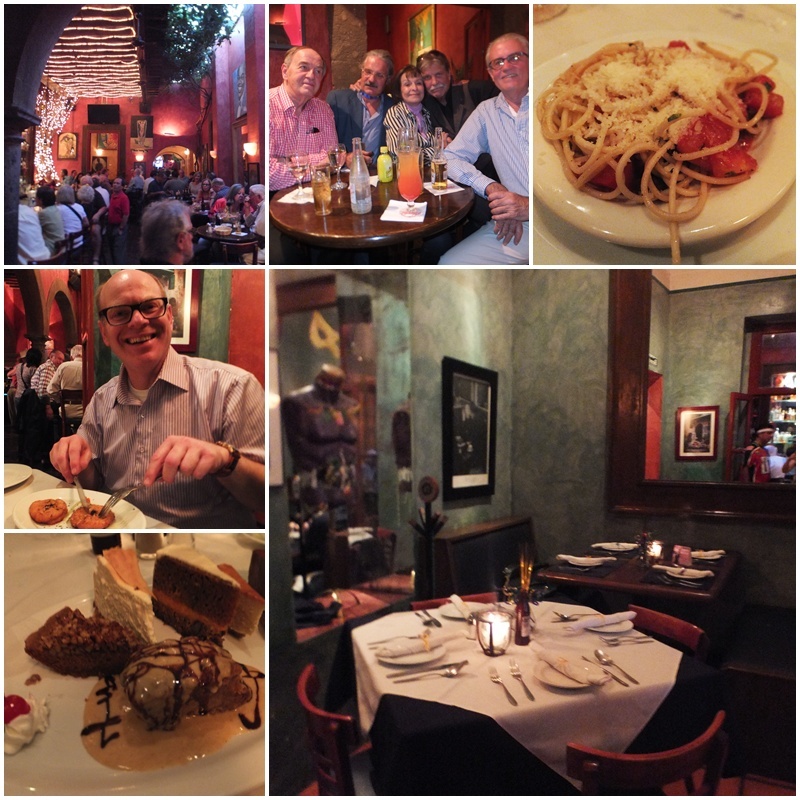 Along the way we got to sample a variety of different dishes that included a vegetarian Pasta Puttanesca, crab cakes, popcorn shrimp, a tasty house salad, meat loaf and an entire symphony of desserts that would make anyone’s mouth water. Finally, I ended my first long day in San Miguel de Allende with a visit to “El Jardin”, the main square of town where the stunning Parrochia (parish church) of San Miguel was beautifully illuminated and the mariachis were entertaining the crowd with well-known Mexican folk melodies. Just before dinner I had watched two banda orchestras who were playing traditional brass-based Mexican music with several grotesque giant puppet figures dancing to the crowd. 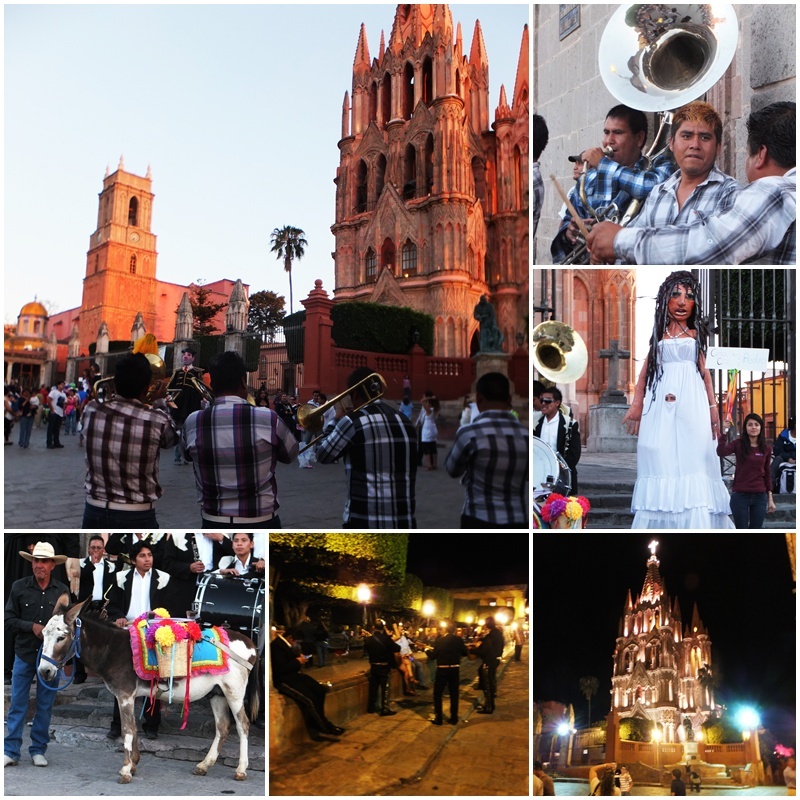 The warm weather provided the perfect backdrop for an evening of socializing on the main square of San Miguel.